Dear friends of the Bohemia Cantat festival, welcome to out brand new website with upgraded design and better usability on mobile devices. The applications will open on April 1st. Looking forward to meet you on the 26th Bohemia Cantat festival from 22th to 25th August 2019. 3x Thomas Morley, or How about this way?  Bohemia cantat is a non-competitive festival of choir singing, intended for individual singers, or alternatively for whole choirs. 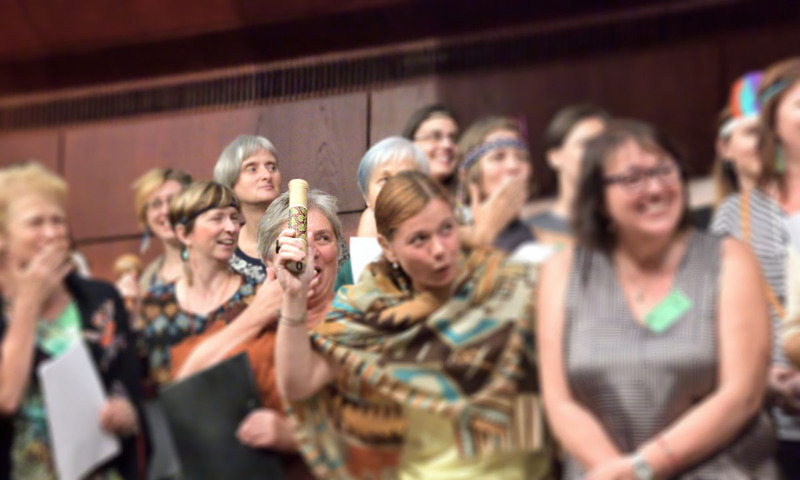 The singers enroll in one of the six ateliers (workshops) of various music styles (Czech choir composition, jazz, spirituals, madrigals, folklore songs, overtone singing, etc.) and the ateliers will produce a short programme under the leadership of top conductors. The festival culminates with a public concert of particular ateliers and final common singing of all the participants. The festival is jointly sponsored by The Zazpivejme si Liberec Society and The Association of Czech Choirs. Festival is organised under patronage of Liberec regional and municipal authorities with financial support from Ministry of Culture of Czech Republic. 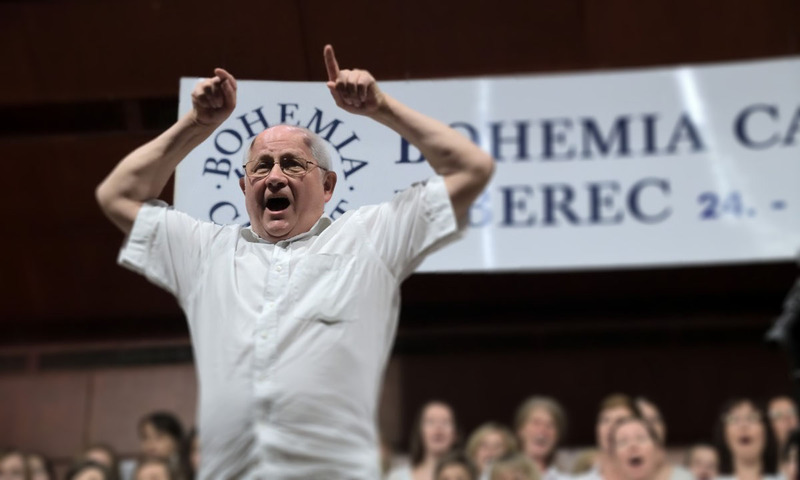 The Association of Czech Choirs is the only organisation to unite and represent singing choirs all over the Czech Republic. Associates almost 10.000 singers from more than 250 choirs. 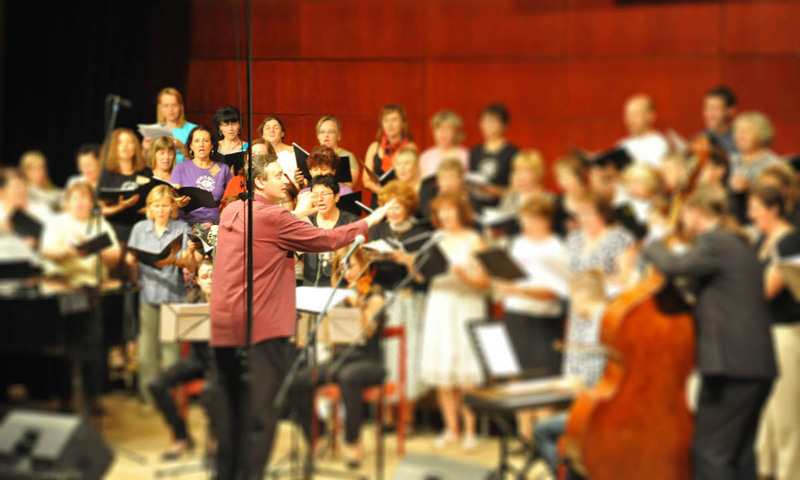 Develops the tradition of Czech choral organisations reaching as far as 1869. 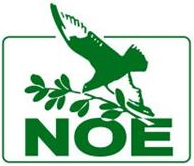 Is a member of Europa Cantat, AGEC (Arbeitsgemeinschaft Europäischer Chorverbände) and IFCM (International Federation for Choral Music). 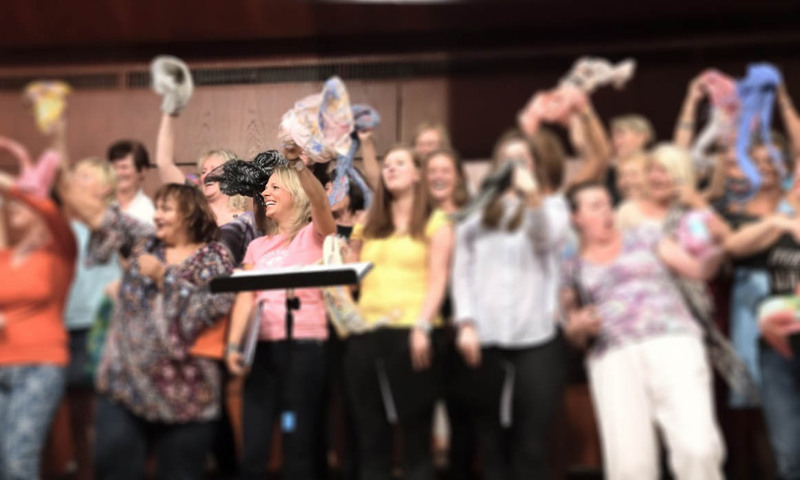 Organizes, co-organizes and supplies professional support to a number of international festivals and competitions, as well as regional choir meetings, arranges courses for choirmasters, seminars and workshops. Works in the sphere of youth training and cultural education. 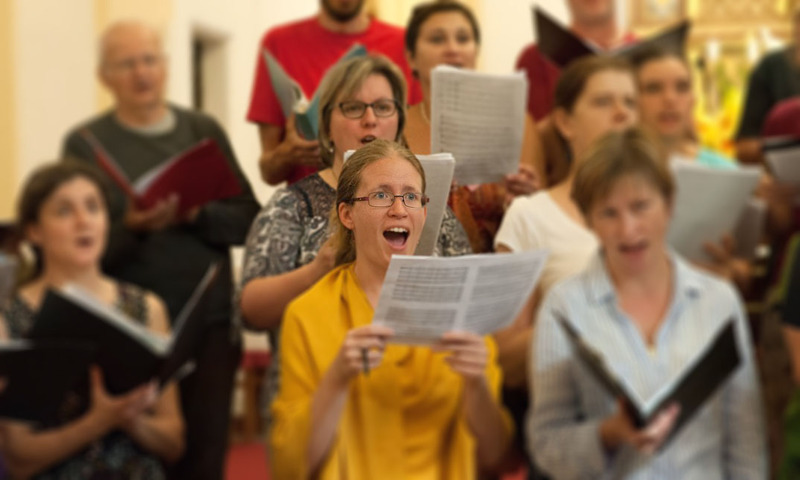 Supports origination of new choral compositions and research in the area of Czech choral production. Suggests and gives awards to choirmasters (Bedřich Smetana award, Ferdinand Vach award, František Lýsek award etc.). 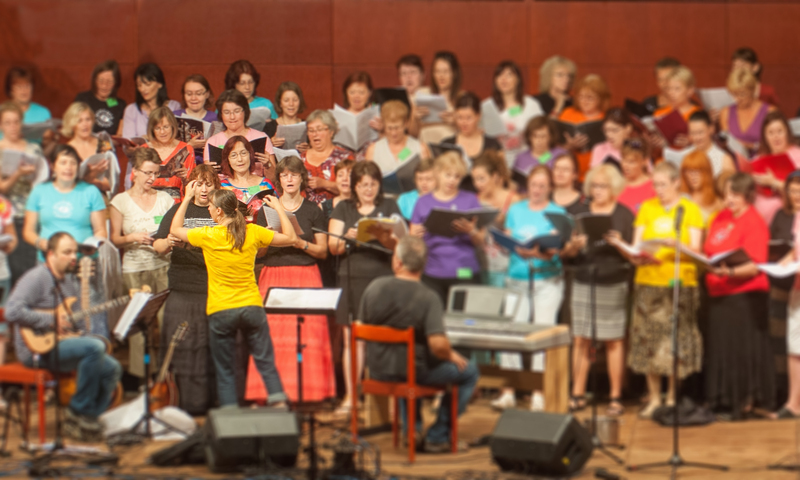 Runs a large informative portal Czech Choirs (České sbory) and publishes the Cantus magazine.